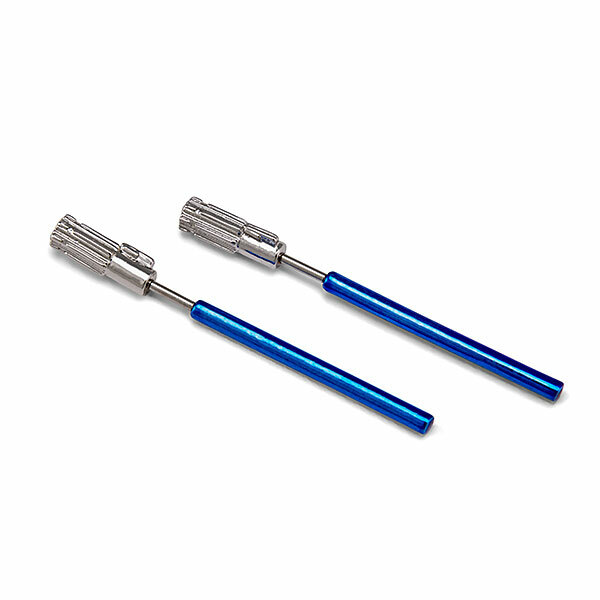 These cool Star Wars Luke Skywalker lightsaber earrings are now available at ThinkGeek. The ear jacket style earrings feature a sculpt of Luke Skywalker’s lightsaber hilt on the stud, with the lightsaber blade as the post on the back. 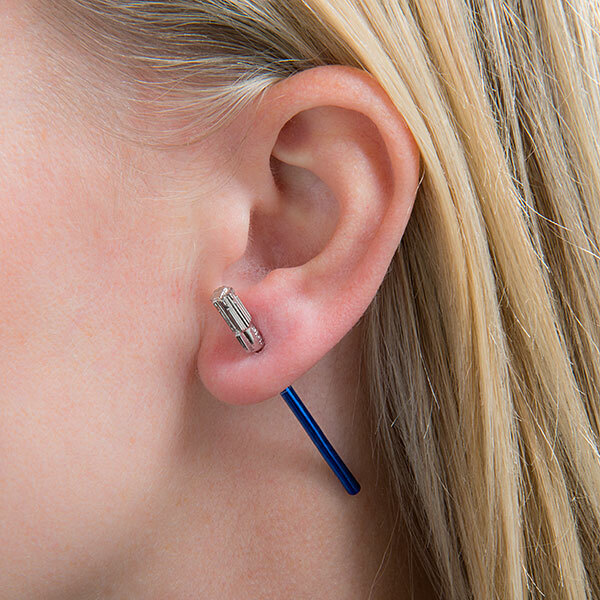 When worn, it looks as though the lightsaber is cutting through your ear – very cool! In general, we do not recommend putting lightsabers next to your face. Yes, it makes for cool lighting effects. But unless you are at a master-level, you may accidentally cut off your nose. We mean, look. When’s the last time you missed with your straw and accidentally stuck it up your nose? Yes. We saw that. We were just being polite, because we know how mortified we are when we do it. 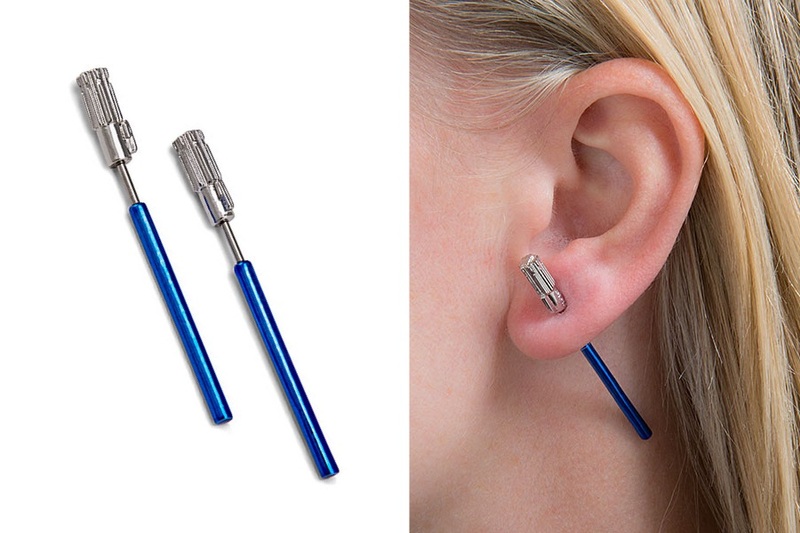 Please be careful with these Star Wars Luke Skywalker Lightsaber Ear Jacket Earrings. See, the hilt has a post, and the lightsaber blade slides onto it. So, theoretically, you could put plain backs on the hilt and walk around with unlit lightsabers in your ears. Which is safer, but where’s the fun in that? The earrings are priced at US$19.99 per pair – ThinkGeek can ship internationally, which is great!